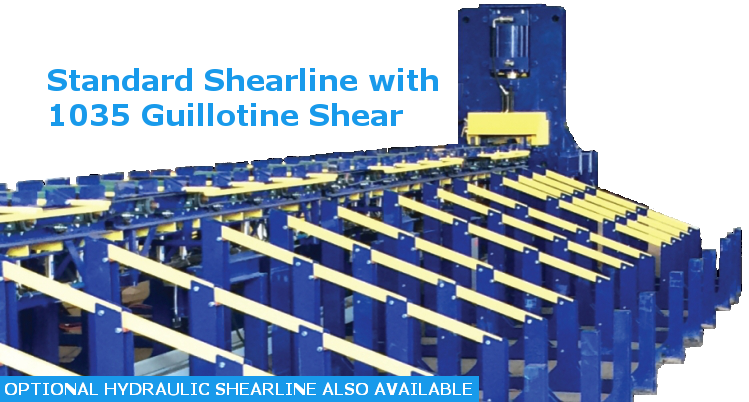 CRS shearlines have been designed to meet the present and future needs of the Reinforcing Steel Fabrication Industry. 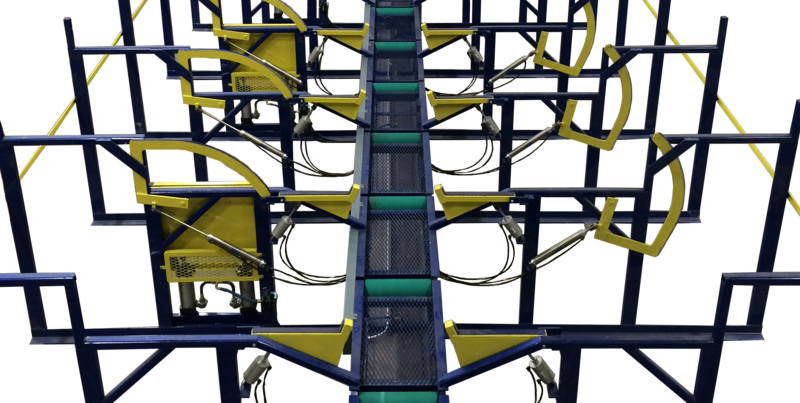 We have designed and built an efficient, rugged and economical shearline system. Its modular design easily allows expansion for future requirements. The criteria which we followed in the design and construction of this system was that it should reduce the man hours per ton sheared and that the amount of human effort should be kept to the minimum. 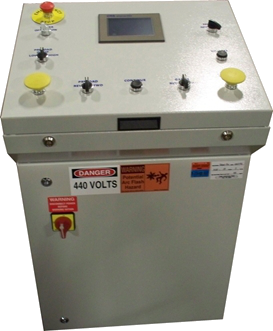 That the mechanical, pneumatic and electrical design uses components of proven performance and "off the shelf” availability. The design is as clean and open as possible, making it simple to maintain. We have tried to keep in mind the rigorous working conditions that exist in reinforcing steel plants.